Back before the holidays got into swing, I was very blessed to get to spend an afternoon with the sweetest young family. They had recently added baby boy #2 to the family, and I was there to do his photos as well as some of the family. 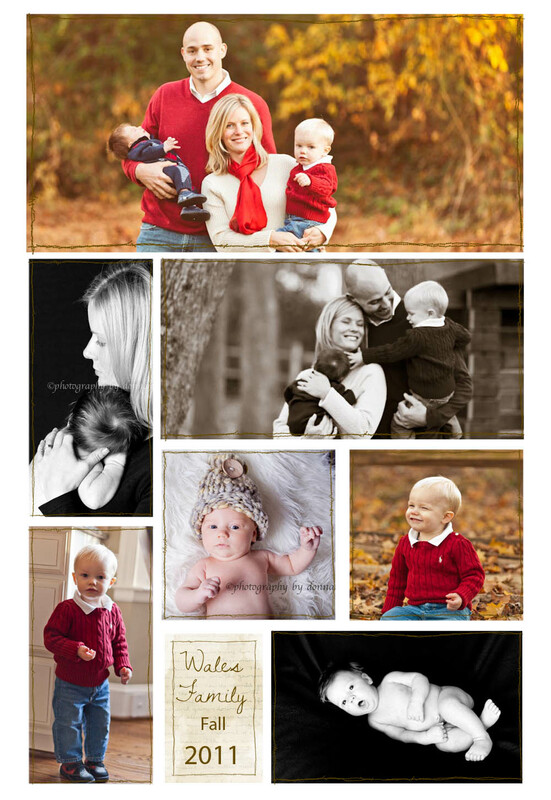 I just love watching the dynamics of a family, and seeing the personalities of their little ones! Here are a few of my favorite images from their session.... hope you enjoy!